are not included but are recommended for installaltion. 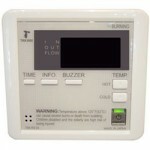 Released in 2010, the T-KJr2-IN & T-KJr2-OS are the smallest water heaters in the Takagi tankless line. 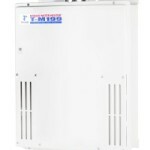 This small, but powerful unit can meet all the hot-water needs of a small American home or apartment with one or two bathrooms. 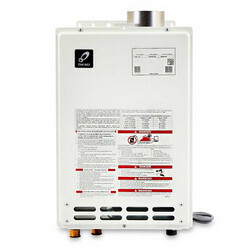 Designed to virtually do anything a 40-gallon tank-type water heater can do and more, the compact, wall mounted T-K Jr. can support hydronic baseboard or radiant floor heating applications, as well as provide domestic hot water to plumbing fixtures and appliances. 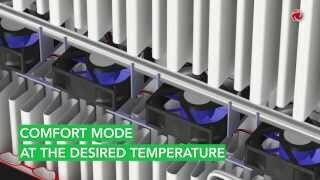 Cost-efficient and environmentally friendly, the T-KJr2-IN can be converted into a direct-vent unit by using the optional TV10 conversion kit for installation in a garage, a utility closet or any confined space in which makeup air may be limited. Inlet Gas Pressure: Min: 8.0″ W.C. / Max 14.0″ W.C.